Genoptix is a leading specialized laboratory service provider focused on delivering personalized and comprehensive diagnostic services to its physician customers, community-based hematologists and oncologists. On the forefront of personalized diagnostic services, Genoptix’s highly trained group of hematopathologists utilize sophisticated technology to provide integrated testing and actionable diagnostic reports. Its diagnostic services are designed to optimize the care of patients suffering from hematomalignancies, or cancers of the blood and bone marrow, including leukemia and lymphoma, and other forms of cancer. 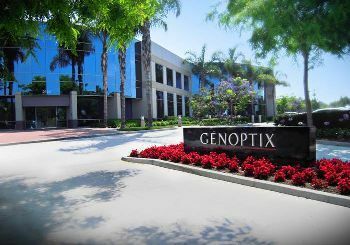 Founded in 1999, Genoptix is a member of the Nasdaq Global Select Market, the S&P SmallCap 600 Index and the Russell 2000 Index and is headquartered in Carlsbad, California.